Below is one of my AM/CW boat anchor operating positions. The receivers are a Collins 51J4, TMC GPR-90, TMC FFR and Hallacrafters S-85. 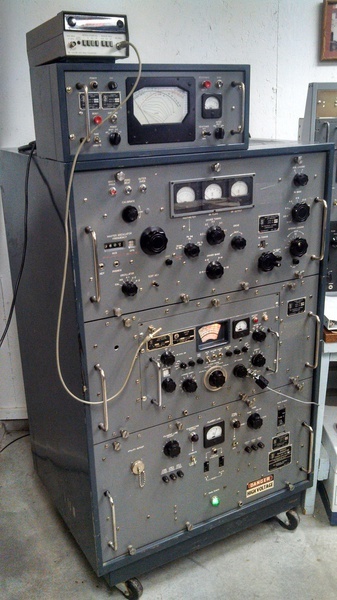 The transmitters are a TMC GPT-750, Johnson Ranger and a Heathkit AT-1 with VF-1 VFO and HD1410 keyer. With the switch above the rigs I can select the different receivers and transmitters. 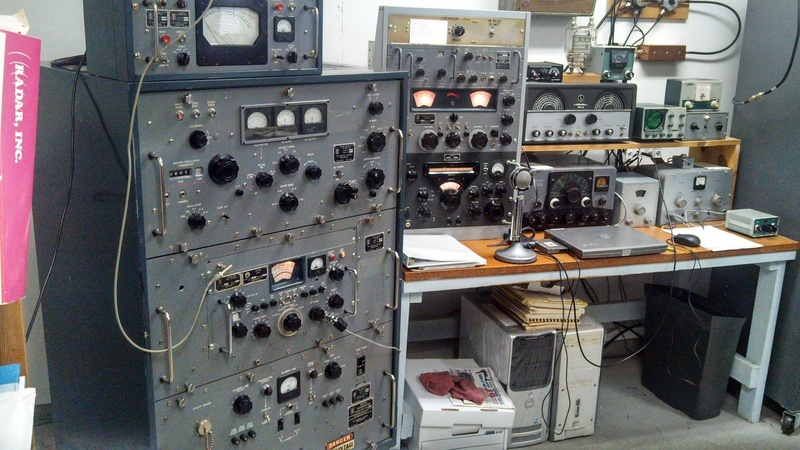 All of this equipment has been gone through and is operational.